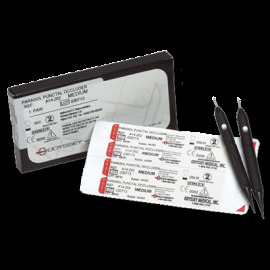 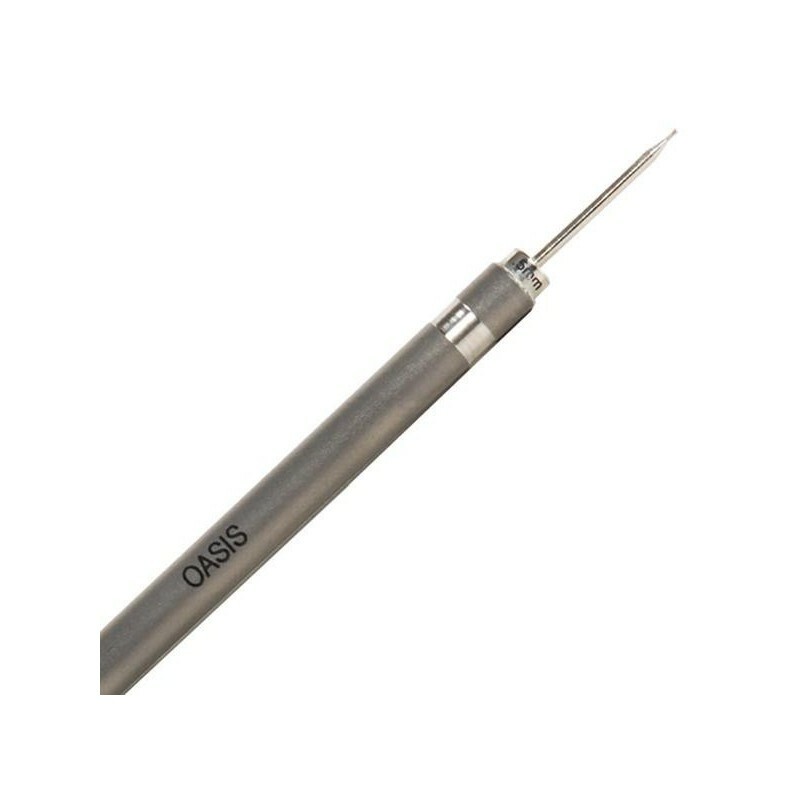 The punctal sizing gauge from Oasis is used for determining proper plug size for punctum plug insertion. 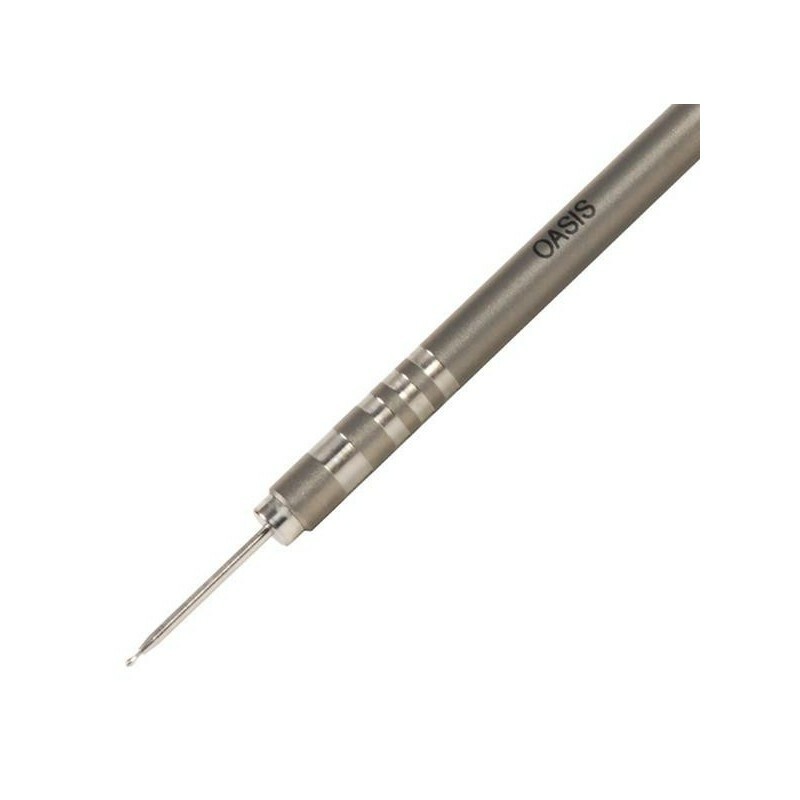 The gauge is made of titanium and stainless steel and features dual-sided tips. 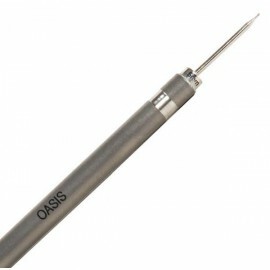 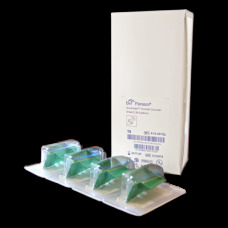 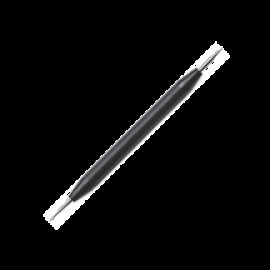 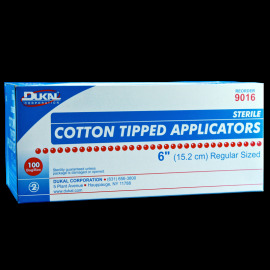 It is available with 0.5 mm and 0.6 mm tips or with 0.7 mm and 0.8 mm tips.